Happy Wednesday! It has been a great week so far and now it has officially gotten much better. I am co-hosting this week with Ginger over at Gingerly Made for her Show and Tell Link party. If you are a blogger and you are stopping by then please link up and share with us. If you are just stopping by to browse then thank you for taking a moment and check out the delicious recipes, crafty crafts and much more. 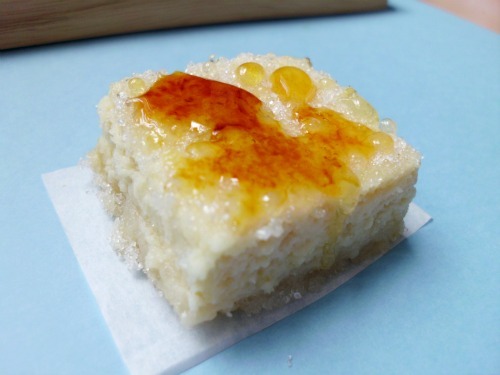 Before we party here are my favorites from last weeks party at Gingerly Made! 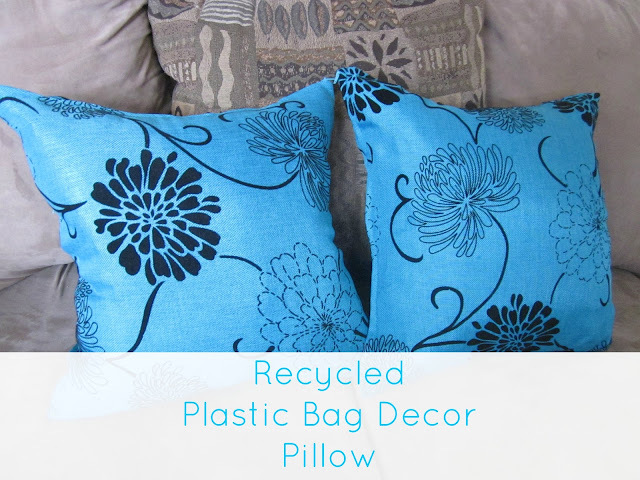 Recycled Plastic bag decor pillows from City of Creative Dreams. And a post about being the not so put together Mommy..
Ok, Let's see what YOU have been doing this week. Remember we all love comments. Encourage someone today by visiting other posts and giving them some positive feedback! Thanks so much for co-hosting with me. Those cheesy bacon bombs look like something that would totally be a hit around our place.